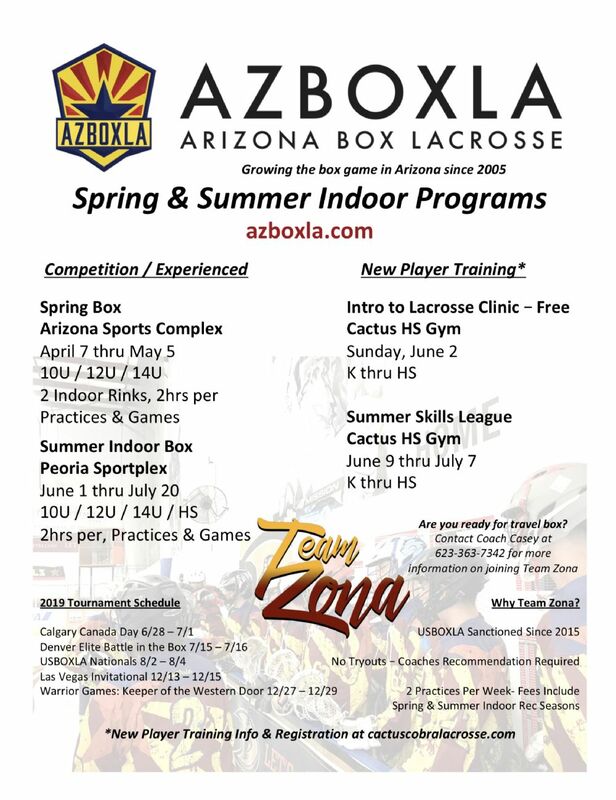 Vipers Lacrosse Club is a registered non-profit, pending 501(c)3 organization. We turn no child away for their inability to pay league fees. We are moving toward a nominal fee for participation with sponsorships, grants and donations as the main source of sustenance for the club. If you are interested in learning more please contact us! 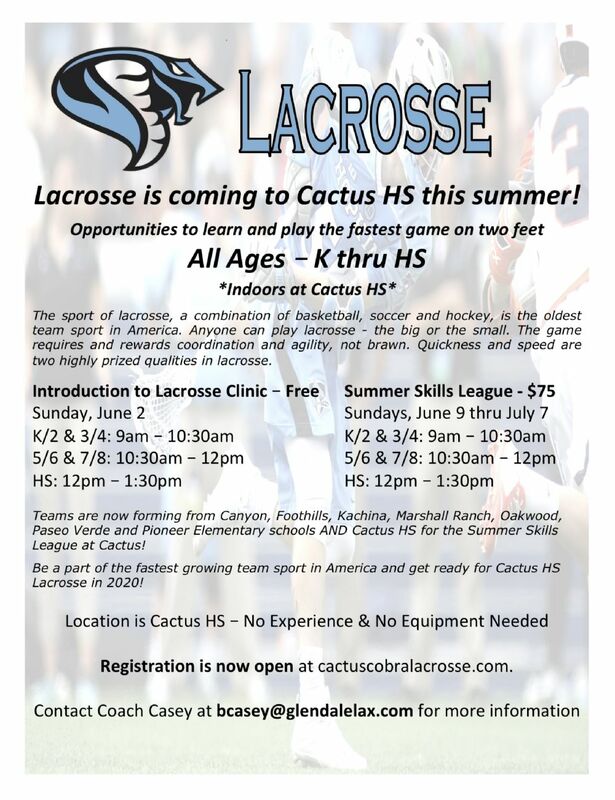 Lacrosse is Coming to Cactus HS! Winning matters. But development matters more. The score at the end of a game commonly determines a “winning” and “losing” team, but what does winning mean after all? Does winning mean having the better score in a U9 league game? Does winning mean a team that goes unbeaten in Division 1 in their U11 group? I submit that “winning” is a long-term proposition. Too often we look for short-term gain and therefore miss the opportunity to reach the higher goal. In our case that means more time spent developing ALL players with a well thought out LTAD approach, ensuring that we have avenues for new players to learn, recreational players to enjoy this great game, and finally training and travel programs for those that wish to reach their highest potential. Although “winning over development” survives to this day, the keepers of the flame are losing steam based on solid research. 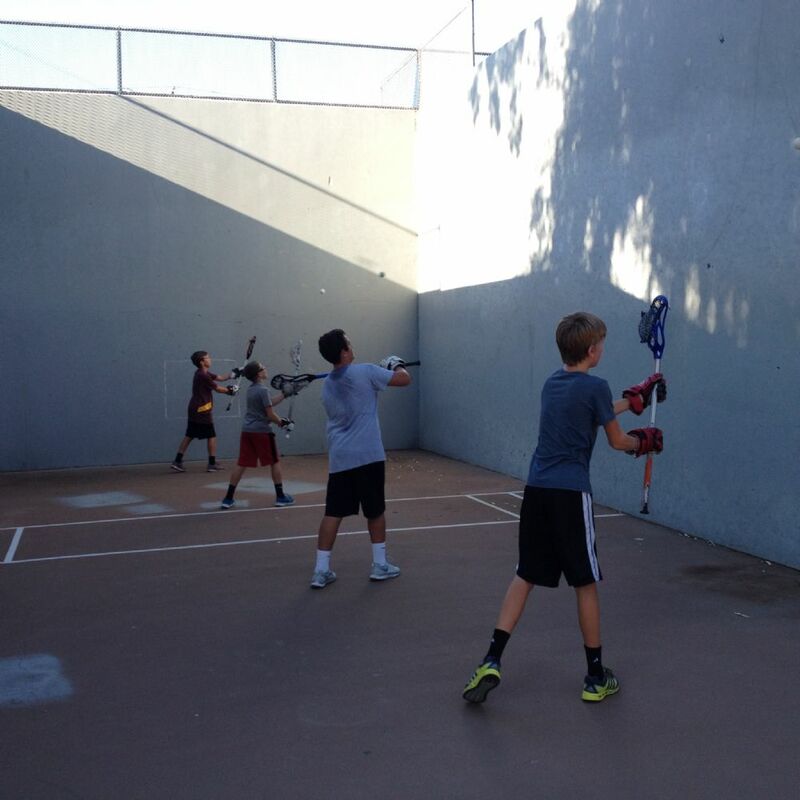 We know that by the age of 13, 70% of kids involved in organized sports drop out of the game. The main reason for this is kids aren’t “having fun anymore” and they’ve lost interest. By maintaining the short-term “win at all costs” mentality, many youth players are lost in the fight to win meaningless games. Far too often over my years I’ve heard comment that youth players have to “win” or they will be upset, or even depressed. This is simply not true. In fact in a study conducted in 2014 by George Washington University found, when kids were asked why they participate in sports over 90 percent of children responded that they did so because it was fun. Fun, however, means a lot of different things for a lot of different people. The children were asked to describe what fun meant for them, and 81 different explanations arose throughout the study. 81 different explanations for what fun means, ranked in order of most important as a response. Winning ended up 48th on the list. The top fun factors were; Being a good sport, Trying hard, Positive coaching, Learning and improving, Game time support, Games, Practices, Team friendships, Mental bonuses, Team rituals, and Swag. Trying your best is essentially the idea of giving 100%. It’s that winning mentality, and if we can continue to foster it, we are one step ahead of the game in helping to create “winners.” Kids generally forget about results soon after the game is over. The game is really won or lost, however, in the car ride home. As Project Play explains, kids often forget about the result ten minutes after a game is over, but are often reminded of it constantly in the car-ride home and at dinner that day. Winning is important, but development is more important. Develop the winning mentality, see kids take ownership of their own technical development, understanding that one hour of practice a week is not enough, and watch the results come, eventually. Eventually is the key word here. Don’t expect this to happen over the course of a week, a season, maybe even a year. Development is not a straight line. Ups will come with downs, and development does not mean constant, unchecked progression. So this is great but how do we develop skills in youth players and keep them playing sports?